Are You Looking For A Personal Trainer In Earls Court? * I started training with Liam in a bid to lose some of the stubborn fat around my middle and generally tone up and be lean. What I achieved with Liam’s help was far more than this! My overall strength and fitness improved so much in a short space of time. Each workout is tailored to you, so you can achieve exactly what you have discussed. I have learnt so much from Liam, he is willing to share his expert knowledge and answer any questions you come up with. 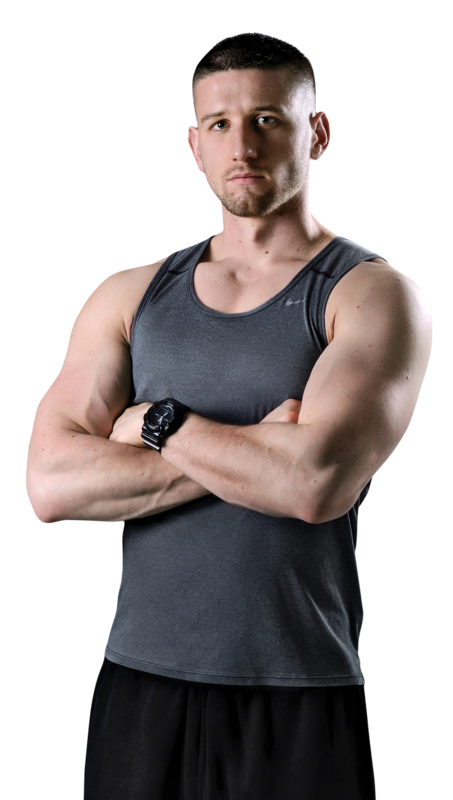 Liam is an excellent personal trainer who is always positive and cheerful, and gave me confidence. He knows his stuff! When I couldn’t manage something, Liam would provide a variation that allowed me to build up to the full exercise. And yes, I did see results, and so did my friends – within two months I had visibly lost weight, gained definition and looked better. Everyone commented and I would wholeheartedly recommend Liam as a personal trainer, without reservation. Liam’s journey to becoming a personal trainer began from a very young age, always participating and enjoying various sports. 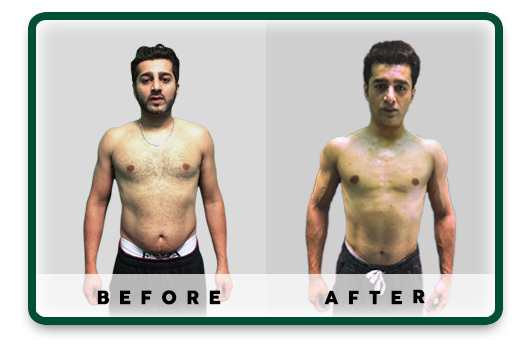 As he became older he became fascinated with the development of the human body and at the age of 15 he signed up at his local gym and this is where his love for health and fitness really took off. Liam has now been working within the health and fitness industry as a personal trainer in Earls court for the past 7 years. 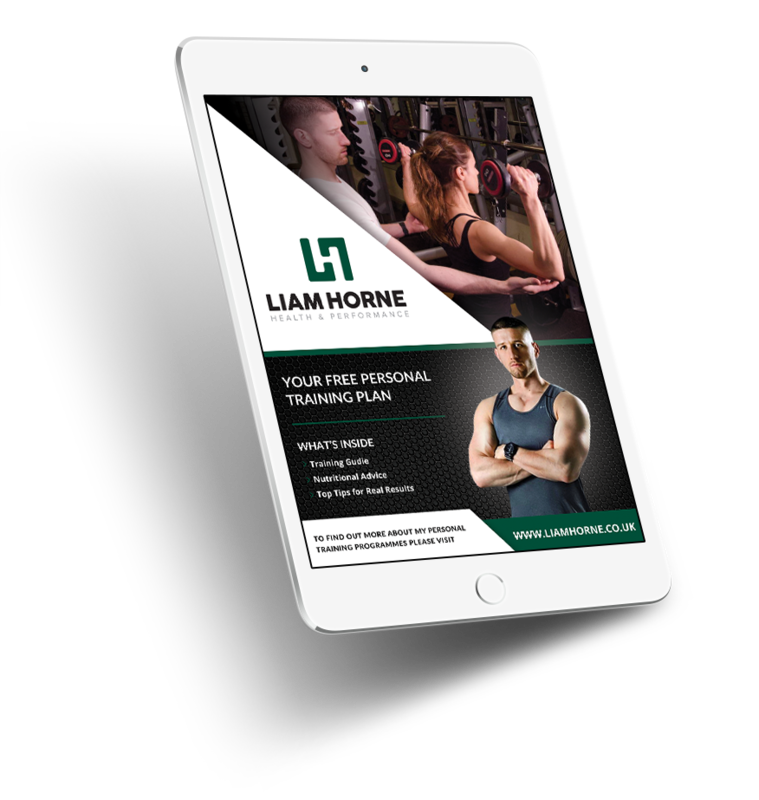 During this time as a personal trainer Liam has travelled and studied all over the world and completed various courses, seminars and internships with industry leading trainers. It’s this acquired knowledge that has allowed Liam to produce incredible results for a wide range of clients. Liam currently resides and works as a personal trainer from his base at Soho gyms in Earl’s court, London. Royal borough of Chelsea and Kensington. No matter who you are, your experience and/or your individual circumstances, Liam will work with you and find a method that works for you. All he asks is that you commit to the programme. There will be no short cuts, extreme diets or unsustainable and unethical methods, just hard work, commitment and progress.